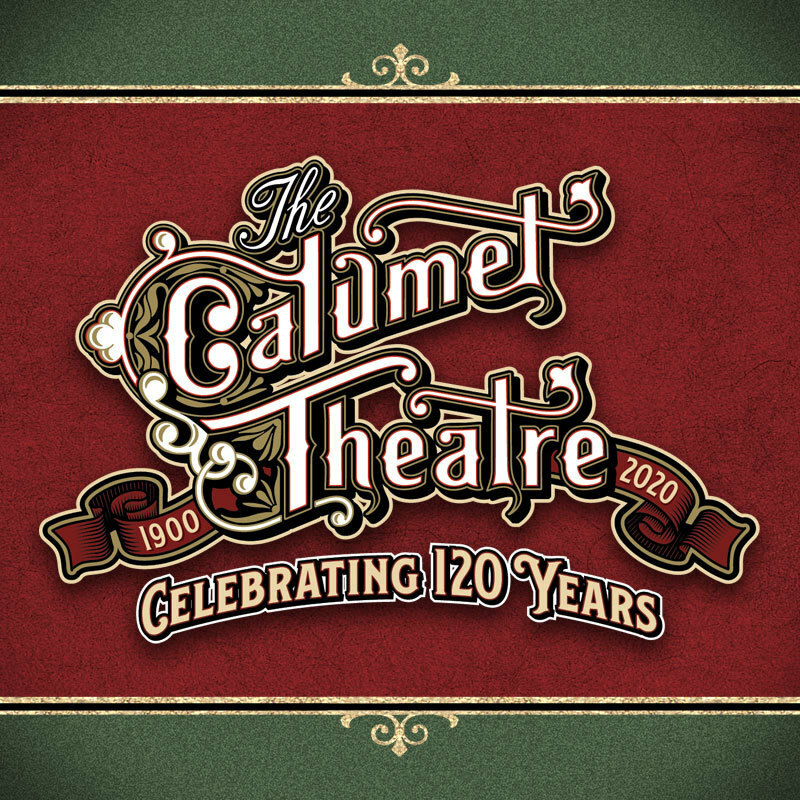 Sign up to receive emails from your Historic Calumet Theatre and get the latest show information and reminders! Simply complete the fields below and hit “Submit”. It's that easy!